Affecting approximately 1 in 10 Australians, asthma is a chronic respiratory disease where a person’s airways become inflamed, narrow and swell and produce extra mucus, which makes it difficult to breathe. Studies put the number of Australian asthma sufferers at 2.4 million in 2015 (9.9% of the population). This figure is projected to reach 3 million in 2030. Globally, the World Health Organisation estimates that 235 million people have the disease. 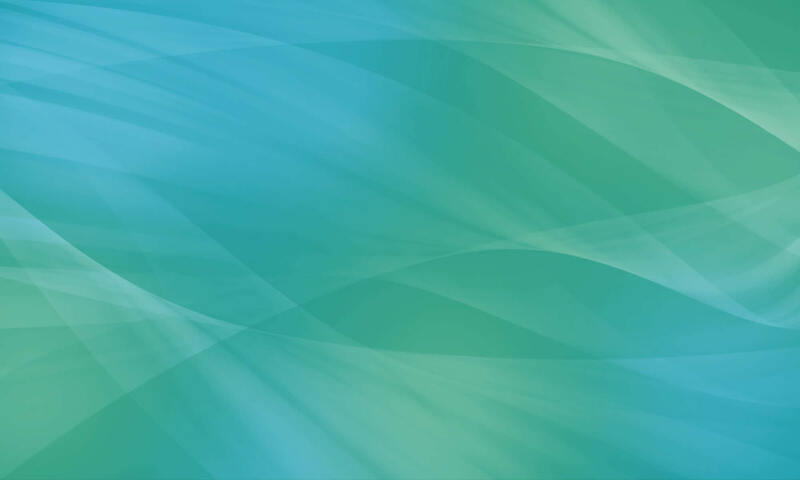 For asthma sufferers, prevention is a key part to managing their disease. Reducing exposure to triggers, such as indoor allergens (dust, pollution and pet dander); outdoor allergens (pollen and moulds); and chemical irritants is very important, alongside prescriptive medications. Recent scientific research has shown that the air within homes and other buildings can be more polluted than outdoor air, even in industrialised cities. Lack of outside air circulating inside can result in a build-up of pollutants to levels that can pose health risks, especially to those who suffer from respiratory diseases. As it is estimated people spend approximately 90% of their time indoors, ensuring indoor pollutants in residences and workplaces are reduced as much as possible, is critical for asthma sufferers. One way to reduce the concentrations of indoor air pollutants in your home is to boost the quantity of outdoor air coming indoors, according to the United States Environmental Protection Agency (US EPA). Whilst most home heating and cooling systems, do not mechanically bring fresh air into the house, Evaporative Air Conditioning Systems do. Fresh outside air is drawn through water-saturated filter panels in the air conditioner, cooling the air through evaporation, just as a sea breeze provides cool relief on a hot day. This method also has the added benefit of filtering out airborne dust and pollen, ensuring not only cool and fresh, but filtered air throughout the home. 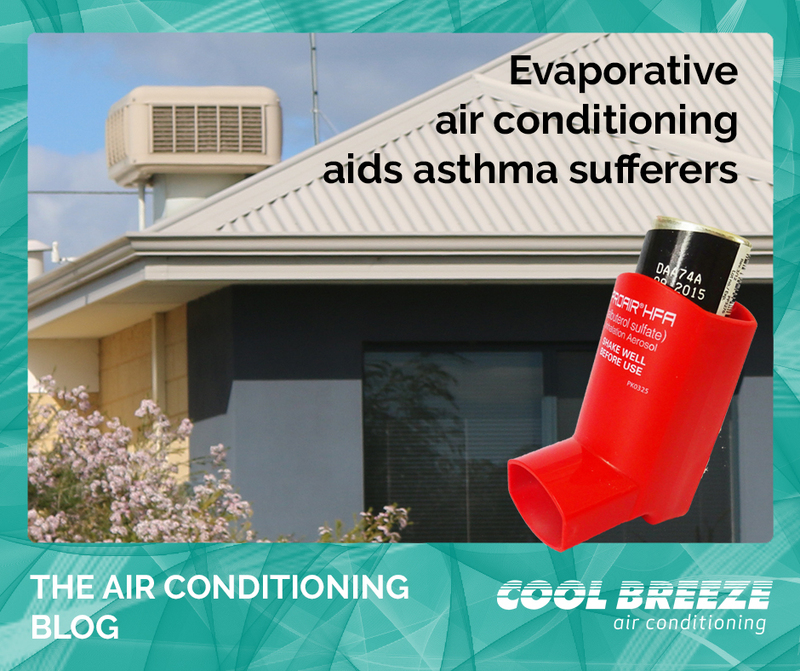 CoolBreeze Evaporative Air Conditioners constantly replenish the air in the home with fresh, naturally cooled air, which doesn’t dry out the skin and eyes and can make life more enjoyable for hay fever and asthma sufferers.